DENTIN’s ADEX Diagnostic Skills Examination (DSE) efficient test preparation guide is the top resource used by dental students and dentists to pass the ADEX computer-based diagnostic skills examination (DSE). The ADEX DSE computer based simulated clinical exam consists of 150 multiple choice questions (30 patient evaluation (PE) questions, 60 comprehenisve treatment planning (CTP) questions, and 60 questions on periodontics, prosthodontics, and medial considerations (PPMC) questions). 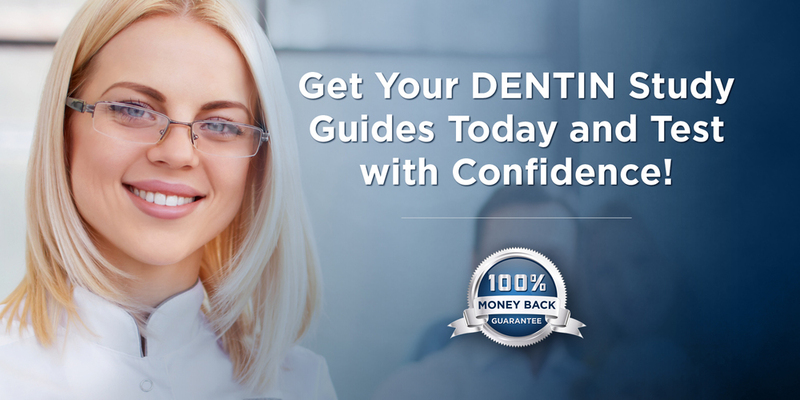 DENTIN’s premium ADEX preparation guide for the DSE is the gold standard to pass the ADEX computer-based DSE, and was written based on hundreds of prior examination questions and material from examinees who actually passed the ADEX DSE. 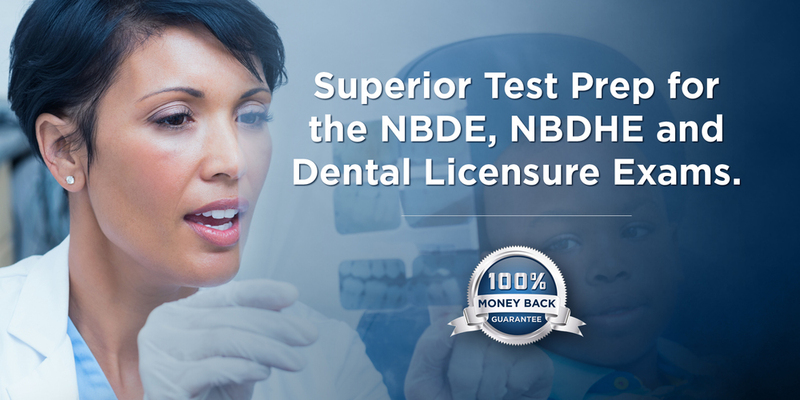 Whether you are taking the ADEX administered by Southern Regional Testing Agency (SRTA), Council of Interstate Testing Agencies (CITA), or The Commission on Dental Competency Assessments (CDCA) (formerly NERB), DENTIN’s excellent ADEX test preparation guide guarantees a passing score of 75% on the American Board of Dental Examiners, Inc (ADEX) DSE.